With Ducted Systems, You can control multiple rooms, or the entire house, using just one System. Ducted Systems are having two parts, one in the roof attic space,without affecting your house decor and the other Motor outside the house. Operated from a easy to use LCD Control. They are Quiet and Efficient and easy to maintain offering perfect comfort all thru the house in all the seasons. 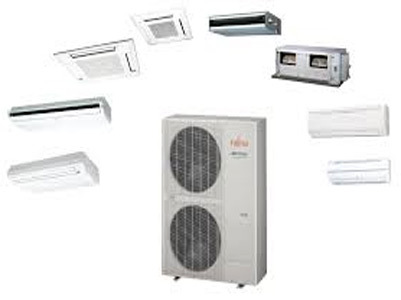 Fujitsu proudly says they're "Australia's Favourite Air" because they are Australia's leading suppliers of air conditioning. But they don't want to be known just for being the biggest, but aiming to be the best too. Whether you need comfort for a small bedroom, or a large living space, Fujitsu's combination of technology, insight and design will provide the most effective and efficient air conditioning solution. 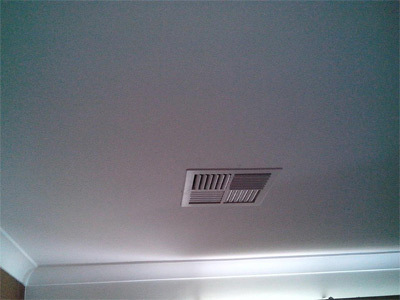 Being 'Australia's Favourite Air' means they not only have ideal residential solutions, but commercial solutions as well. 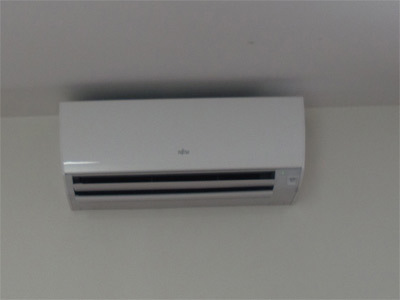 Focusing on air conditioning has allowed them to further develop their expertise and insights into the commercial environment, developing cutting edge products such as their leading AIRSTAGE systems. Knowing that each project presents their own unique challenges, Fujitsu's support network, lead by their Business Development Managers, can help you through the process to find the ideal system for any situation.So whether its a block of apartments, an office, or a large commercial space, Fujitsu has a solution that best suits your needs.